The dust has settled on another successful Craft Beer Rising and we are slowly recovering. 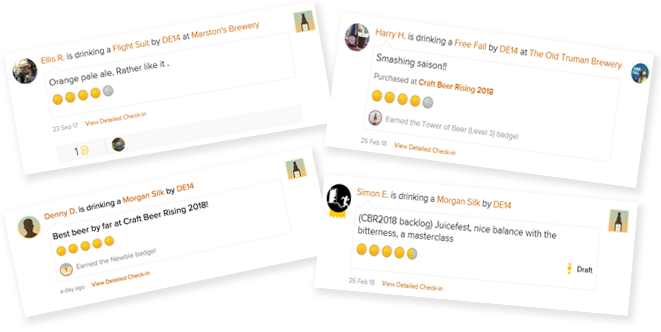 We’ve been working our way through your Untappd reviews and it looks like you enjoyed our beers as much as we enjoyed brewing them. It was great to see some familiar faces there (hopefully with a few familiar faced collabs coming your way soon).